Discover more about private investigators capability, employment and regulations in Montana. Our Private Investigators are a discreet group of professionals ready to help you in Montana and elsewhere. We have been established since 1967 helping people just like you. Private Investigators in Montana are required to be licensed in order to conduct Private Investigation services. If your investigation requires the case to move out of state, the private investigator must still abide by any out of state licensing requirements. A Private Investigator in Montana must be fully licensed in order to conduct any investigations legally. As a requirement, an applicant must fill out an application with the Montana Board of Private Security and pass an FBI and Montana Criminal fingerprint background check. Montana also requires private investigators in Montana to have a high school diploma. Although Montana does have a required minimum for experience, investigators that work for ICS are highly experienced and meet all requirements to conduct investigations in the state. You can rest assured that any investigations done by ICS in Montana will be held to the utmost level of their capability. ICS provides a full range of investigations for the state of Montana, and has private investigators all over the state. Whether your case involves adultery, cheating, child custody, fraud, background checks, or any other of the cases we take on, ICS can help. With our experience and knowledge, we can find the answers you are looking for. 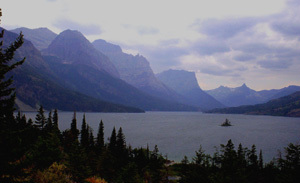 Montana has a total of 60 state, national parks and protected regions. Much of this land is considered a part of what is known as “Tornado Alley.” As the weather in Montana has frequent interaction between cold and warm air, the state is susceptible to more than 50 tornadoes per year which is one of the highest in the world. ICS provides a full range of investigations for the state of Montana , and has private investigators in every major metropolitan region. Whether your case involves child custody, missing persons, asset searches, extramarital affairs, adultery, infidelity, background checks, surveillance, or any kind of other service, ICS can help. With the experience and resources we have, we can get you the answers you are looking for. 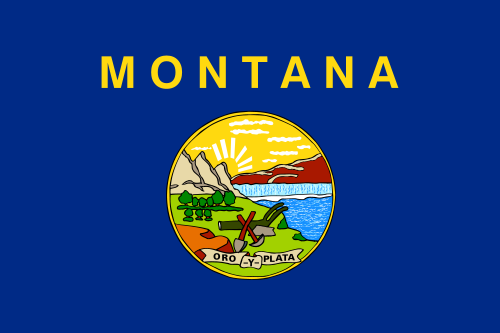 Do you need a Background Check performed in the state of Montana? Background checks are some of the most useful services a private investigator can provide to their clients. Sometimes a background check is all a client needs and other times it it can be a part of a much more intricate investigation. If you need an Montana background check or an investigation involving one, the professionals at ICS are ready to get you the results you are looking for. ICS has been helping people in Montana just like you get results since 1967. 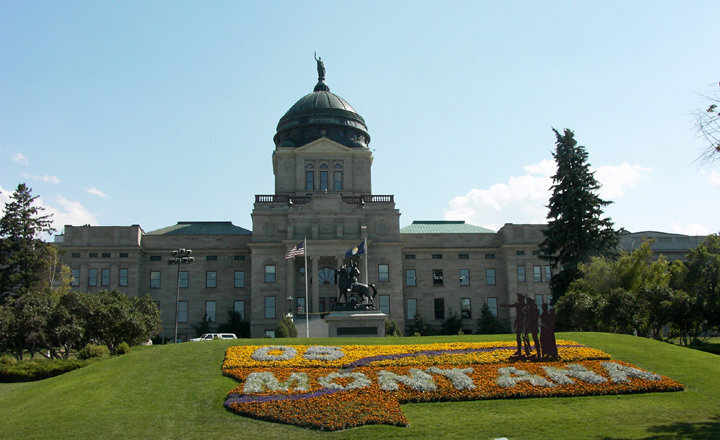 Montana State requires licensing for Private Investigators, Security Guards and Agencies. Only licensed investigators can conduct investigations in Montana. Licenses are only good in Montana, there is no State Reciprocity.